Our tiny homes can be used for a wide variety of purposes. They are extremely versatile in their use and come in a wide variety of shapes and sizes. All of which we can custom design to suit your specific needs. Of course they are an excellent option for sustainable, low impact permanent living. They can also be used for an extra room for a growing family, housing for parents or university students, home office or studio, hobbies room, games or pool room, holiday accommodation, study room for high school student, nanny or au pair quarters, or even a temporary accommodation during construction of a new house (once main house is complete you have a guest house for extra space or it can be relocated). Tiny homes can also be used as rental accommodation.  The owner of Designer Eco Homes, Grant Emans, has been building homes in NSW for over 15 years. Through his experience Grant have become more aware of the effects the building industry has on the environment. There is a need to change and adapt current building materials and techniques in order to achieve a more sustainable outcome for the world in which we live. It’s for this reason Designer Eco Homes exists. Developing sustainable housing solutions is key for the future. We all must embrace the need for change, and it starts with the simple homes. We all have one is some form or another, so it means we can all make a difference. Design is the key to all sustainable dwellings, whether it’s a large family home in the suburbs, or a Tiny House tucked away in a secluded location. Whether it is good for the environment, both built and natural, depends on the design. All our designs incorporate the latest energy efficient and sustainable design and building techniques to better meet the needs of home owners today and hopefully well into the future. Designer Eco Homes offers a quality, environmentally conscious alternative for your housing project. Designer Eco Homes (DEH) offers sustainable, energy efficient home plans with a minimum 6 star energy rating according to the Nationwide Housing Energy Rating Scheme (NatHERS) and BASIX certification. To achieve this rating DEH incorporates the 5 key elements of ORIENTATION, INSULATION, THERMAL MASS, VENTILATION, and FLOORING into the design and construction of your home. Essentially the higher star rating, the less energy is needed to cool or heat your home. What this means is that your new home will be comfortable, healthy and cost effective to run. Even better is that your electrical, gas and water bills will be greatly reduced saving you money every year. Designer Eco Homes aims to provide the highest quality 2D plans and 3D models on the market. DEH uses the latest design software called ArchiCAD by Graphisoft. With over 15 years experience in the building industry we are able to create design solutions that are sustainable, practical, and buildable. We have access to many high class building companies which can take our plans and make them into reality, or we can help you step by step through the owner builder process. Our pricing is simple and worked out as a percentage of the overall construction cost. Minimum charge of $3,300 including GST for all project types. The Studio Series 3600 is a versatile space used for a variety of purposes. Home office, study, library, art or hobbies room, extra bedroom, guest room, storage space, games room, wine room, sewing room just to name a few. Our Independent Series offers the space for a kitchen, bathroom, lounge/dining, and ample storage and sleeping area. Perfect for the growing family, parents or friends when they come to visit. Ideal for the holidays when the numbers are just too great in the main house! This tiny home series is perfect for those who need that little extra space for dependents, relatives, or guests. It is suitable for single or couples to live permanently. Standard loft models offer a queen sized bed loft with additional single loft, storage stairs, ensuite bathroom, kitchen, lounge, dining, office/study desk, and storage stairs. Open plan living for a comfortable and stylish tiny home. This 6m long tiny home can be custom designed to suit your needs. Click on the link below to see our Graduate models. The Lifestyle series is perfect for permanent tiny home living. These 7.2m long models are popular for their versatility. The Lifestyle serires offers everything you need in a tiny home, including a kitchen, lounge, dining, bathroom, storage, laundry two queen sized sleeping/storage/study loft areas and the GB model offers an additional ground floor bedroom with door. Click on the link below to see our Lifestyle models. Design your dream Tiny Home with our custom design template and options. Send it to us for a free quote! If you would like to (or have to) be disconnected from electrical utilities, town water and/or town sewerage, check out our off grid packages. Designer Eco Homes is dedicated to a sustainable future. All our designs incorporate the key elements of sustainable buildings; Orientation, Insulation, Thermal Mass, Ventilation, and Flooring. Using our extensive experience in the residential building industry along with the latest software technology we are able to create for you incredible solutions to your housing needs. Combined with your own design inspirations and working within your budget DEH will create a home that works for you and your family. All designs come with the standard 2D floor plans, sections and elevations, but on top of that we will also create for you a 3D model. It’s interactive and free with all our projects. You can view and interact with it using your smartphone, pad, laptop or desktop. For those looking for more detail and life like picture quality we are also able to arrange 3D flythrough videos incorporating your interior design and colour palette. You can view our sample house below. If you have already developed your plans with an architect or draftsman, but don’t have the 3D model, we can develop a 3D model based on your existing drawings as well.